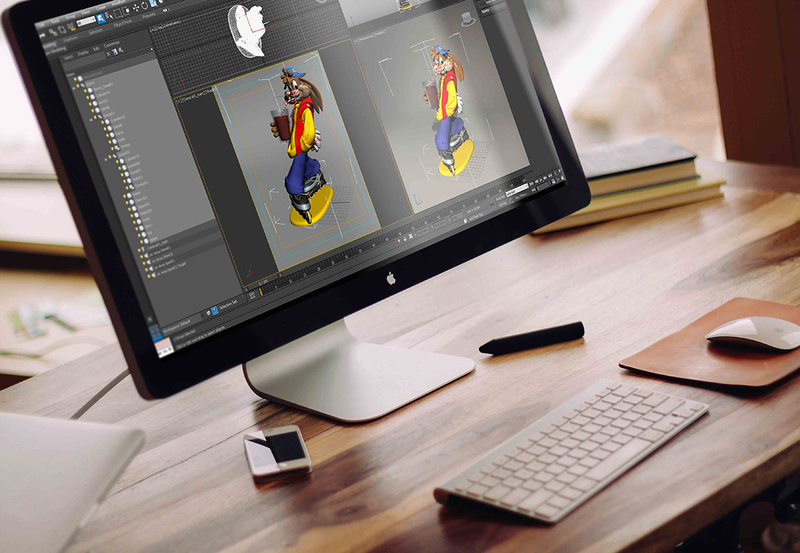 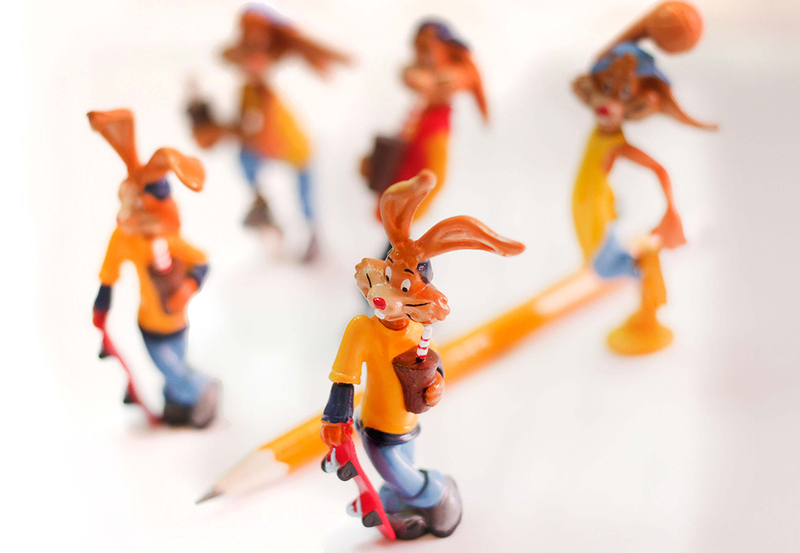 Our company has developed a concept, featuring the historic character, The NESQUICK Bunny for Nestle marketing campaign. 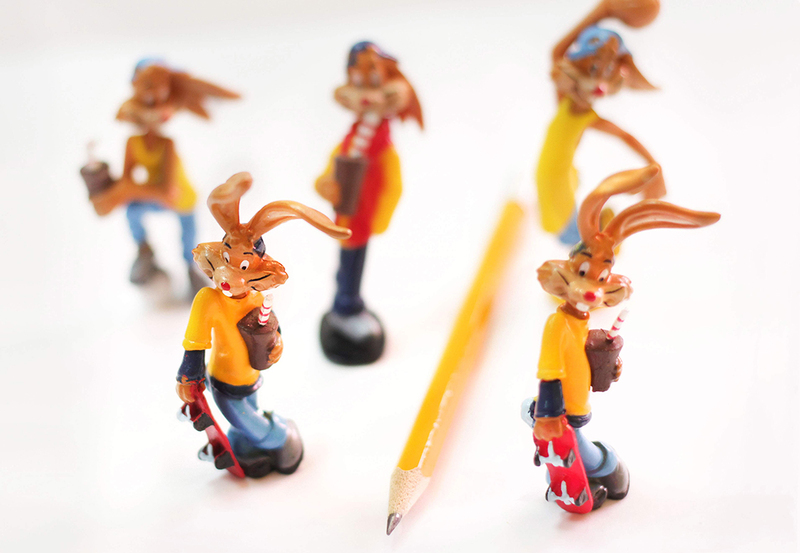 Designers created a new version of Bunny, both visually as well as personality/performance. 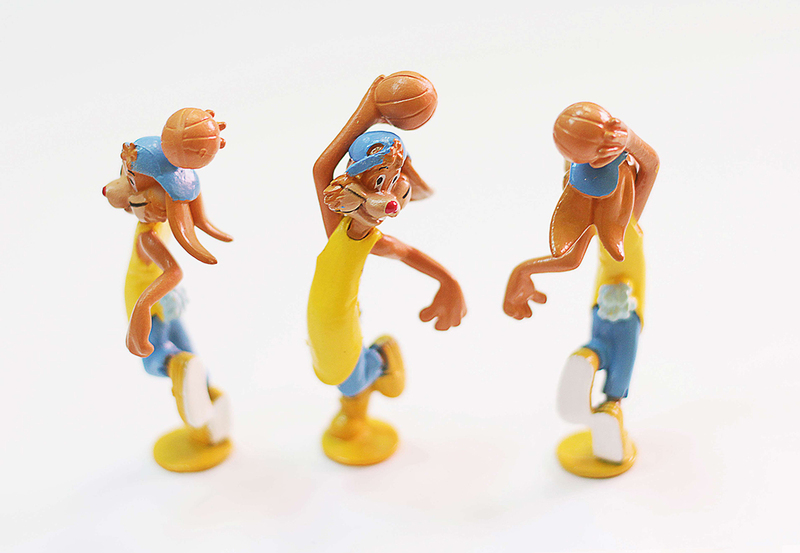 (Bunny the basketball player, Bunny the skater) After the sketches were approved, quality of product inspected we have supplied our client with this great promotional toy. 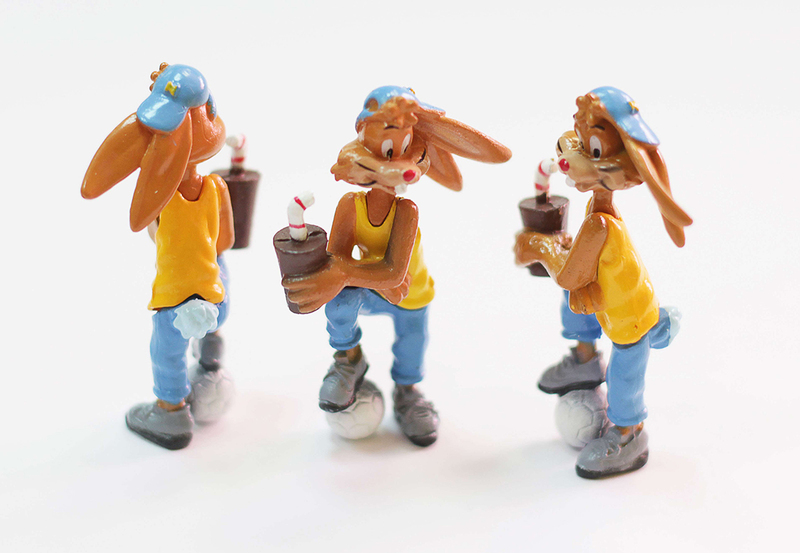 High quality, custom and detailed design made children happy with this promotional gift. 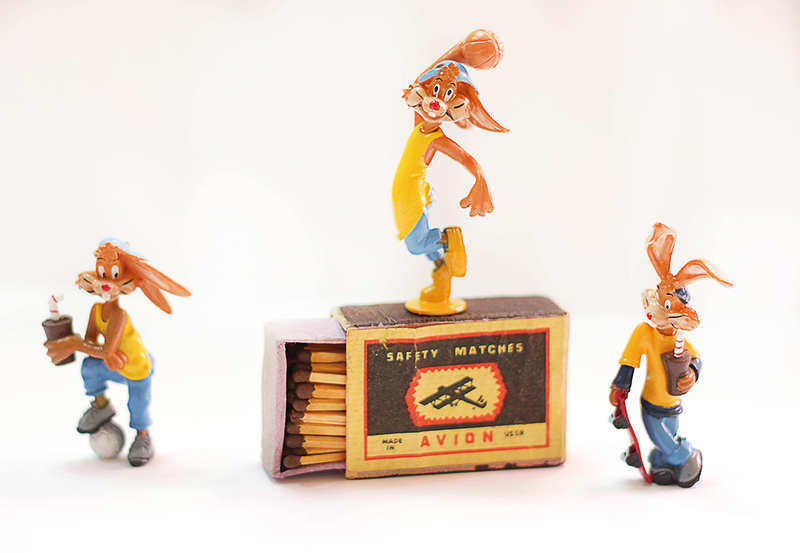 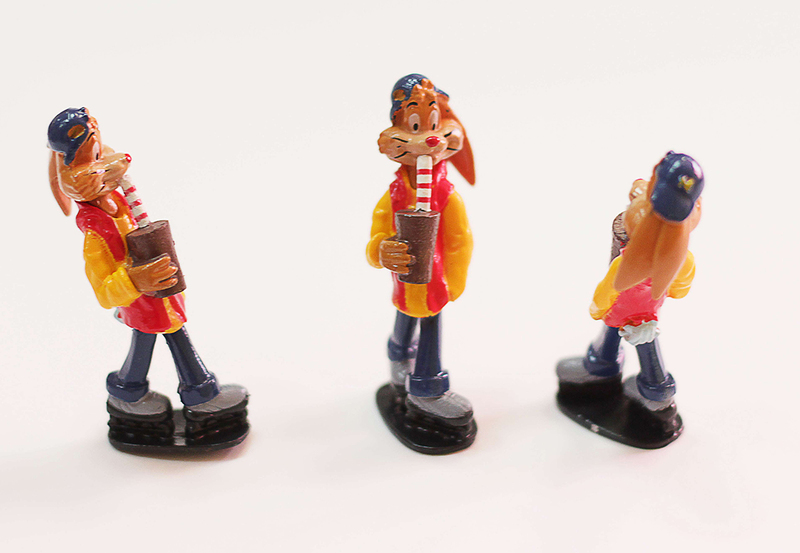 Nesquik Bunny Toy is an example of successful advertising campaign and effective cooperation.